Pin it to WIN it! Fig Tree Jewelry Pinterest Giveaway! 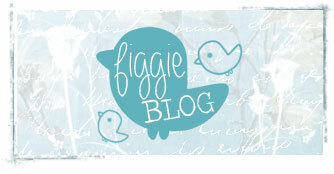 Home » Fig Tree Jewelry & Accessories » Pin it to WIN it! Fig Tree Jewelry Pinterest Giveaway! This is quite possibly going to be the easiest, most fun Pinterest contest you are ever going to enter! You don’t have to make a special board or pin a bazillion images for the chance to win a $250 gift certificate to shop from our Figgie collections! To enter, just follow the simple steps below. Entering is easy peasy! Read on and find out how to Pin it to WIN it! You must have the #we♥figtreejewelry in the comment box to be entered to win, (hint hint... copy and paste the hash tag into the description box). We will be repining your pins to our Fig Tree Jewelry Pin it to WIN it board! We will announce the winner on January 15th, 2013 right here, and on our Fig Tree Jewelry & Accessories Facebook and Twitter pages so be sure to check back! 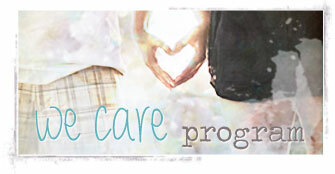 The winner will receive $250.00 fabulous dollars to shop on Fig Tree Jewelry! Offer ends December 17th, 2012. Redemption must be done no later than December 31st, 2012. All products redeemed will be subject to domestic US ground shipping rates not to exceed $7.95. Contest is eligible to everyone! Awesome Vicky! We will announce the Pinterest contest winner on Monday, Dec 24th! Thanks for participating! Be sure to Tweet your pins and share on Facebook! Your jewelry is absolutely ahmazing! You are too sweet! Have you been Pinning?